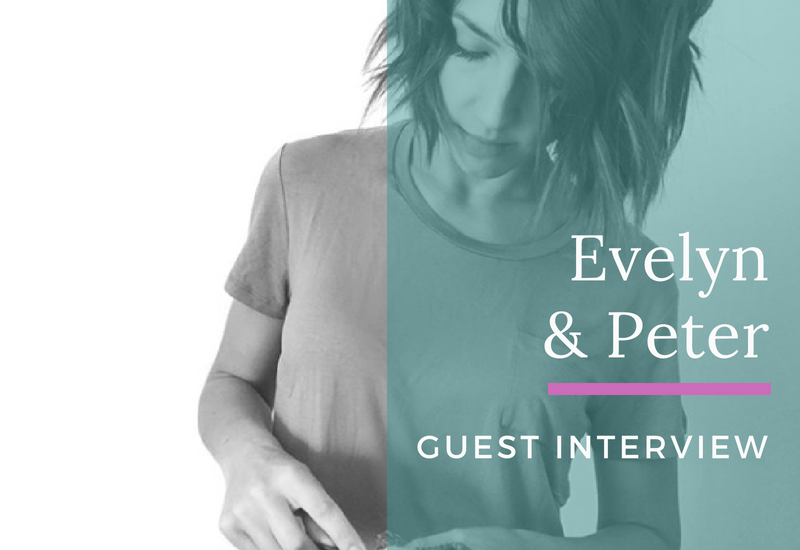 This is the second in our series of monthly guest interviews. 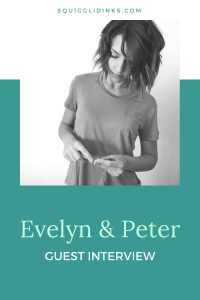 I’m so excited for you to meet Rachel of Evelyn & Peter Crochet! 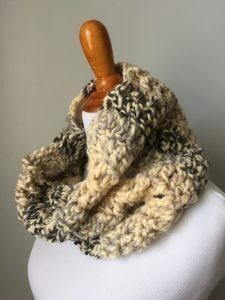 Her designs are simple, fun, and cozy, and she has some awesome designs for summer crochet as well! And now, let’s talk about yarn! 1. 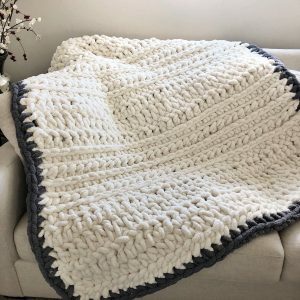 When/how did you learn to crochet? I started teaching myself how to crochet about 7 years ago. I used YouTube to teach myself! I didn’t really begin to follow written patterns until about 5 years ago. 2. How did you get into designing? When I couldn’t find patterns that I wanted to crochet I decided to start making them up myself! After I had interest from others that wanted the same pattern I decided I better start writing them down! After that it was just a learning experience on how to write/edit patterns. 3. What about the craft do you find most rewarding? The most rewarding thing for me is seeing others use my patterns to make things! I love when people post pictures of their finished work from my patterns. It makes me so happy! 4. Are there any aspects of yarn-crafting that you avoid? I avoid craft shows. I don’t like making multiples of the same exact thing over and over! 5. 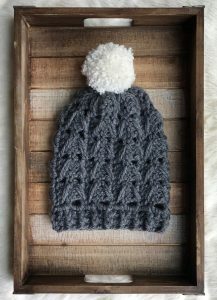 Is there one knitting/designing tip someone has given you that has stuck with you? Don’t be afraid to frog your work and start over if something isn’t looking right to you. It’s always better to start fresh than to release something you aren’t satisfied with. 6. What skill would you still like to learn? I would like to learn how to knit better! 7. What/who is your greatest source of inspiration? I would say my 3 daughters are my biggest inspirations for my designs! I would definitely want my superpower to be snapping my fingers and having ALL size conversions for garments be finished. I don’t like doing the math for my patterns! Check out Rachel’s awesome designs!